Call David at (321) 505-0865 or email: damy5@juno.com. Text works also. 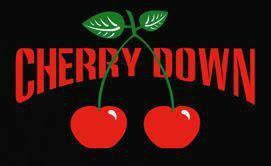 Cherry Down covers contemporary, alt-rock, dance, and classic rock genres.